Higginbotham Bankruptcy Law Firm > Bankruptcy > What Is a Mortgage Modification & Can It Help? What Is a Mortgage Modification & Can It Help? If you’re having difficulty making your mortgage payments, you’re not alone. Many Florida residents experience financial hardships throughout their life, which makes it a challenge to meet all monetary obligations. 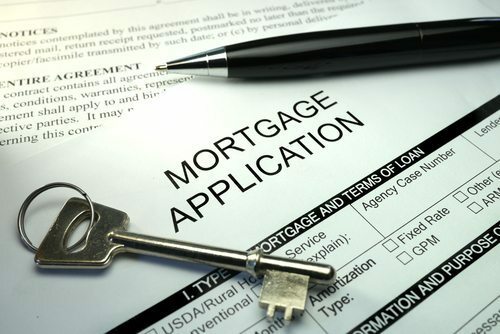 A mortgage modification may be a viable solution in your situation. Here’s how to modify a Florida house mortgage. Who Is Eligible for a Mortgage Modification? Every family’s situation is different, and it’s difficult to know if you will be eligible for a mortgage modification simply by evaluating the criteria. An experienced bankruptcy lawyer can help you determine if your scenario qualifies for a mortgage modification. Applying for a mortgage modification can be done without the help of an attorney, but it is not recommended. The forms that must be completed tend to be complex, and you must have a very good idea of what your financial situation and assets are. By working with an attorney who specializes in mortgage modifications, you can ensure that your paperwork is completed properly and that it is sent to the appropriate entities. Maintaining your mortgage modification is critical, since falling behind again can have a devastating impact on your life, including the loss of your home. Your attorney can help you go over the terms of your modification in order to help you better understand what is expected of you. It is important that you make your mortgage modification payments on time and that you prepare for the future possibility of income and payment changes. If you want to learn how to modify a Florida house mortgage, contact the Law Firm of D.C. Higginbotham today. We understand the unique laws surrounding mortgage modifications and can provide you with the guidance you need to apply for and successfully obtain a mortgage modification. Contact us today for a free initial consultation to discuss your needs and what your next step should be. Our caring, compassionate bankruptcy lawyers are available now to help you. Call (904) 354-6604.